Fantastic post! 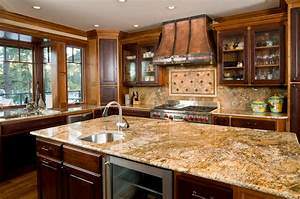 I have been looking for into kitchen makeovers for a long time now. I’m glad I was able to find these resources before I made a selection.